Just listed and beautifully remodeled on a Large, level lot! 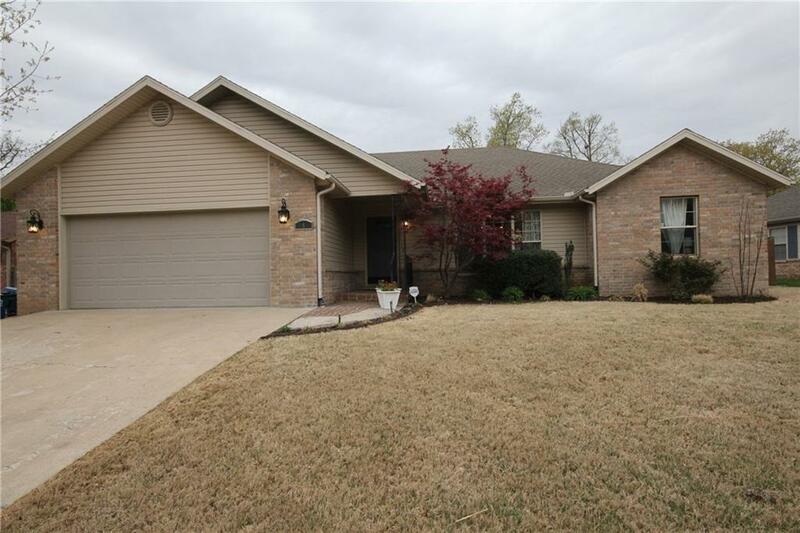 3 Bedroom, 2 Bath, 2 Car garage with an Open/split floorpan with vaulted ceilings. Upgrades and features include: New paint. New flooring (wood and carpet). New LG upgraded s/s appliances and farmers sink, New heat pump, LED lighting, New fixtures, Electronic door locks. Great kitchen with lots of cabinets and countertop space. Garage has attic storage and closet.